The raspy, boisterous sounds of snoring may be the stuff of comedy, but when you or your partner can’t sleep because of loud or chronic snoring, it’s no laughing matter. At Houston Sinus Surgery, you can find out what’s causing your snoring and get relief. One of the most respected ENT physicians in the Houston area, Cecil Yeung, MD, offers state-of-the-art diagnostics and snoring treatments. If you’re ready for a more restful night’s sleep, contact Dr. Yeung’s staff or book a snoring consultation online. Sleeping relaxes the muscles of the roof of your mouth, tongue, and throat so much that they may partially block your airway. Snoring is the sound that results when air vibrates against those overly relaxed soft tissues. 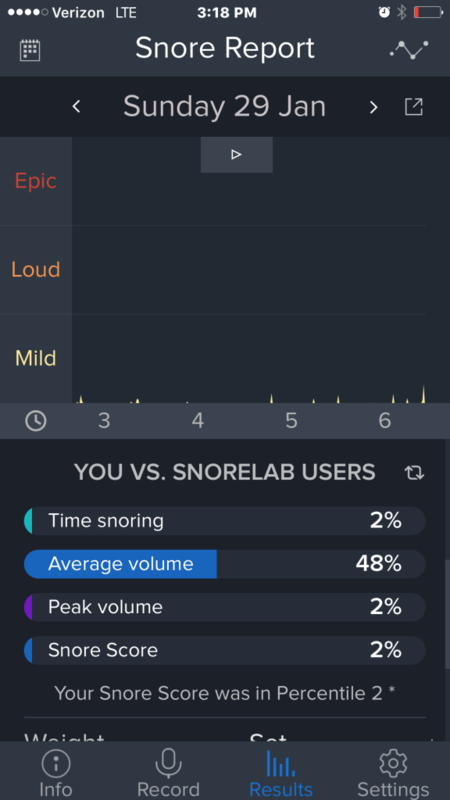 Most people snore occasionally. 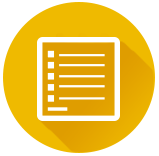 Chronic or loud snoring may be the sign of a serious sleep disorder called sleep apnea. Sleep apnea can lead to serious complications if not treated. When does snoring need treatment? 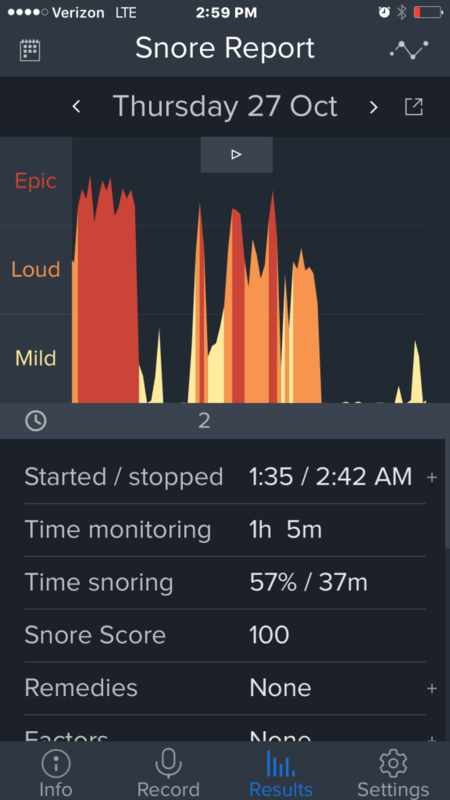 If my child snores, is it serious? Sleep apnea can affect children, too. If your child stops breathing at night or has other symptoms of sleep apnea, you should see Dr. Yeung right away. Sleep deprivation in children can also lead to poor attention span, behavioral problems, and poor school performance. 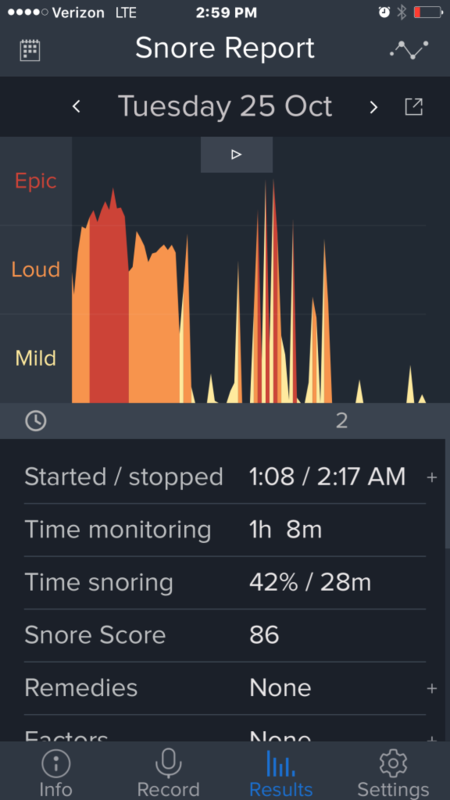 How do ENT doctors treat snoring? Dr. Yeung first determines the cause of your snoring. Lifestyle measures, such as sleeping on your side and losing weight, can relieve mild cases. Medications, such as nasal decongestants, may also help in the short term. When your snoring interferes with sound sleep or is accompanied by signs of sleep apnea, call Dr. Yeung’s friendly staff or book an appointment online. Our patient, Tom, was a chronic snorer who was constantly being kicked out of bed by his wife. 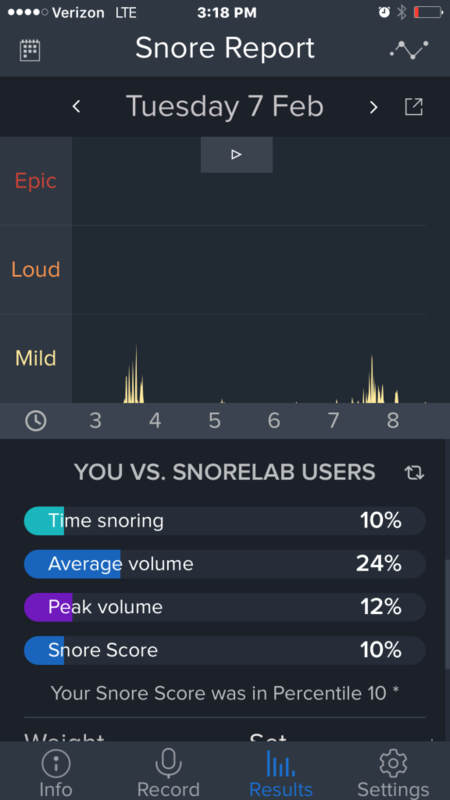 Tom’s snoring was so disruptive that he used the SnoreLab app on his phone to track what was going on overnight. According to the app, Tom ranked as an “Epic” snorer.